Connect us to our 24×7 Live chat support NOW!!! 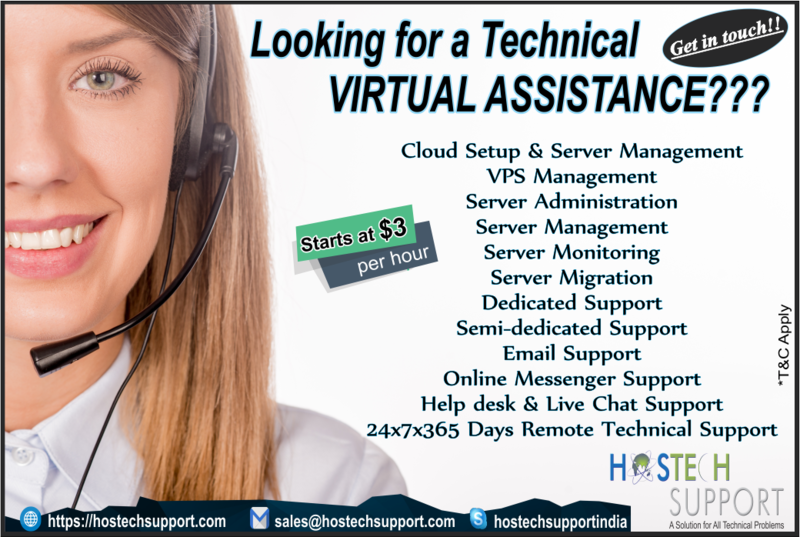 Author adminPosted on April 14, 2018 Categories Technical Support PlansTags #Dedicated SupportPlan, 24/7 remote technical support, 24x7 Live chat support, per server management, Semidedicated Support plan, Server AdministrationLeave a comment on Connect us to our 24×7 Live chat support NOW!! !